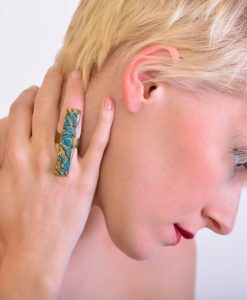 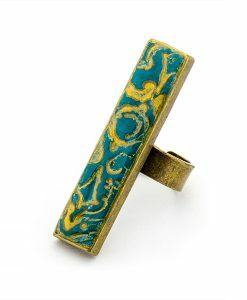 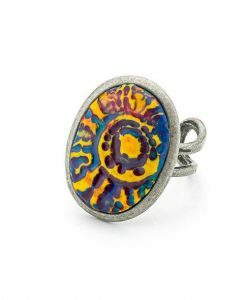 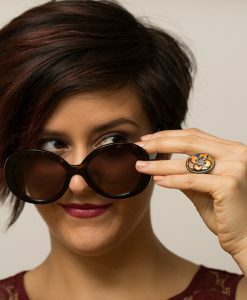 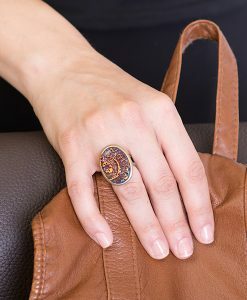 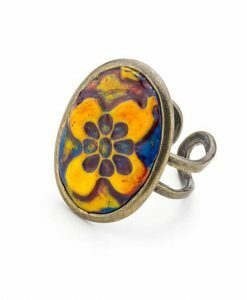 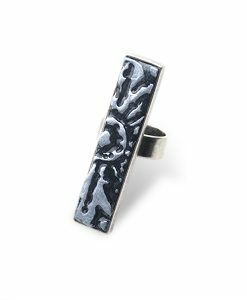 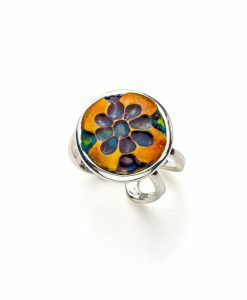 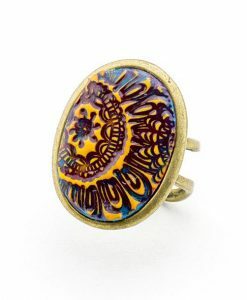 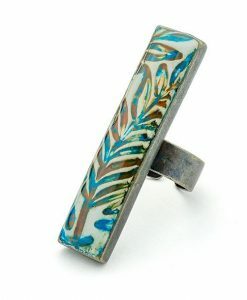 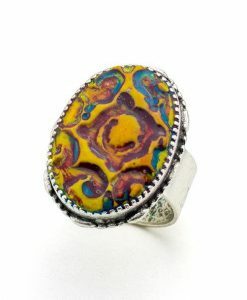 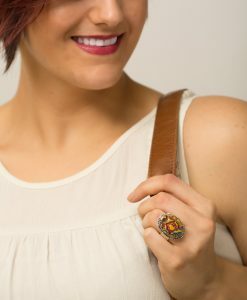 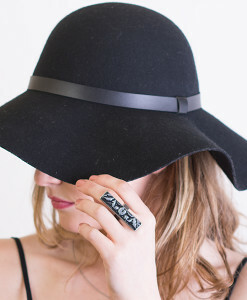 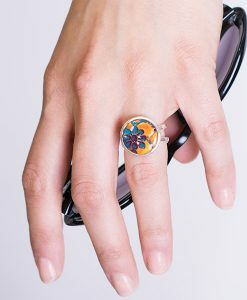 Sahara Flower Oval Finger Ring is perfectly blended with fun bright summer colors. 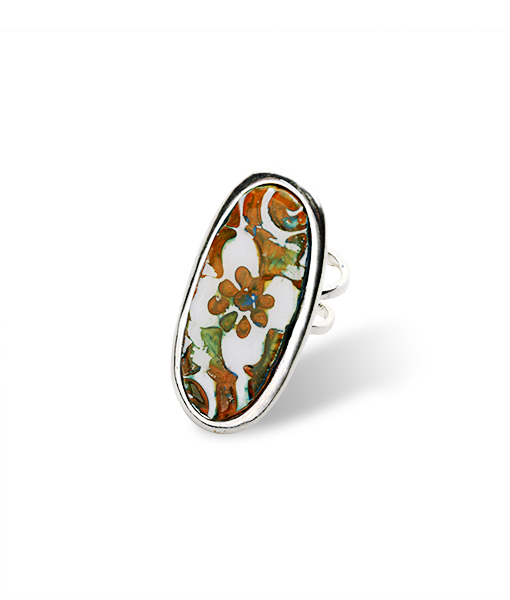 We use turquoise, terracotta and white in a flower pattern. 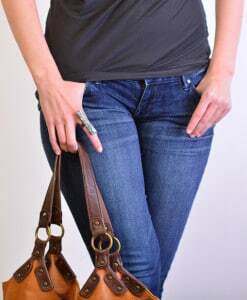 Adjustable ! 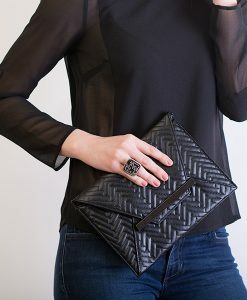 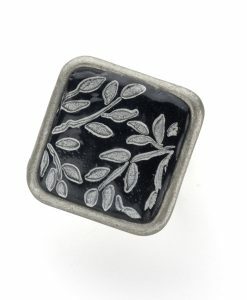 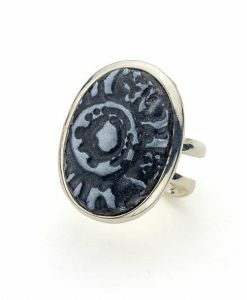 Available in shiny silver, Lead and Nickel Free!